The Spaniard will face Miguel Fuster and Ivan Ares, who team up, in the test for historic vehicles next February 2. The 8 Hours of the Jarama will end up being a reissue of the Spanish Rally Championship. First it was Miguel Fuster and Iván Ares who decided to compete in a team with Lucas Ordóñez and Álvaro Lobera in a Volkswagen Golf. Now it is 'Rocket' Suárez who is aiming for the party, but facing his rivals at the wheel of a BMW 325 that he will share with Antonio Castillo, Fernando Navarrete father and son and Jordi Puig. 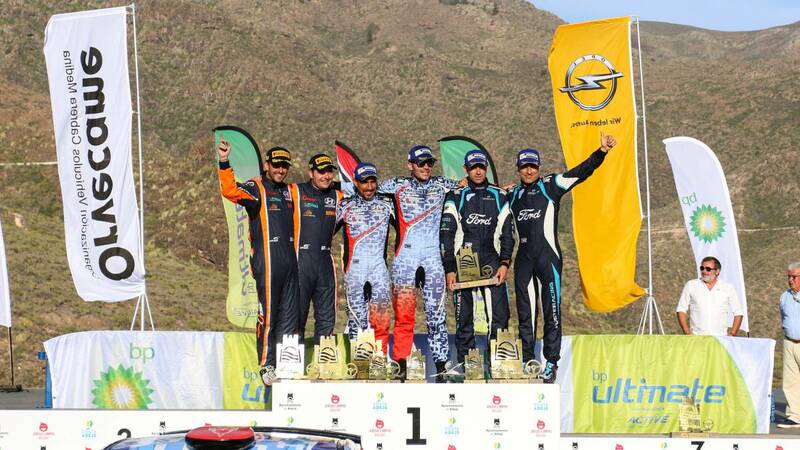 The test organized Last Round on 2 February is going to be a rematch of the National Rally. There will be again the faces of the three main tenors of the championship in 2018, Fuster, Ares and now Suárez, who will race with a BMW of the VSR Motorsport team and will face on the Madrid track his usual rivals of the special stages. The appointment, which is called Endurance Race Jarama, is reserved for historical vehicles until the year 1998, and already has an inscription of almost fifty cars. The whole program will be developed on Saturday, February 2, with two hours of free practice, one qualifying and eight hours of competition.